Came across a mash-up of Run The Jewels & TOOL. It's pretty legit. Frowny, hard to believe you can't get down to something like this. 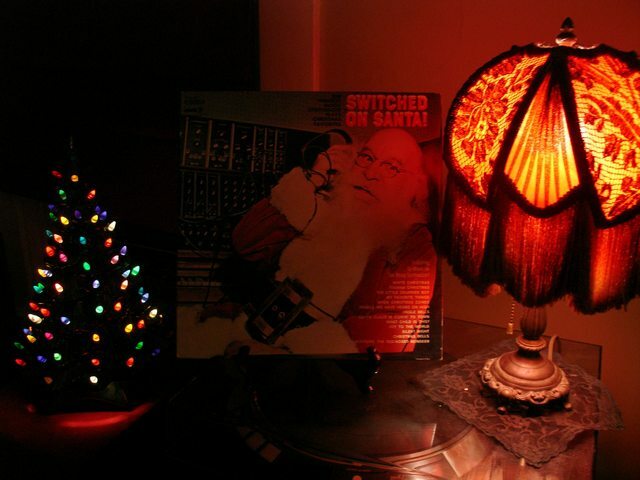 Gettin' in the spirit with Switched-On Santa. I think I'm gonna start listening to this album a lot. This song has one of the bestest riffs ever ever ever. The guitar on the rest of the album is infectious and awesome too though. Thanks for mentioning MU. I'd lost touch with their catalog around the time it was reported that they had been entrusted with the remastering of Brian Eno's discography. I'm queuing up their 9LP catalog tonight for a long-overdue survey of their work.